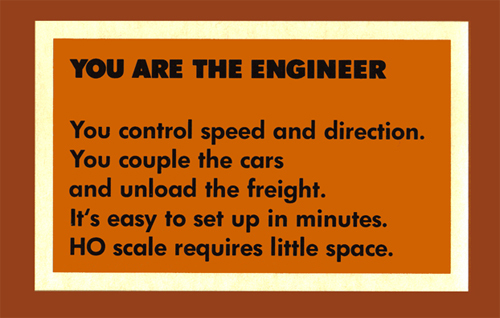 This section provides information regarding TYCO's catalogs from the 1971-72 edition through the final catalog to feature model trains in 1993. Simply click on any year listed down the column on the left side of this page. A brief review of the highlights for each year's catalog and an images from that year, including the catalog cover, is included for each entry. 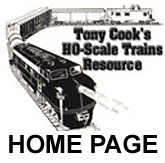 Also found here are the TYCO MODEL RAILROAD MANUAL and other literature related TYCO materials.